Santa Starboy is for everybody! Last night, two of Nigeria’s important musical forces, Wande Coal and Simi took to London to treat their respective fans to an ultimate Nigerian musical experience. 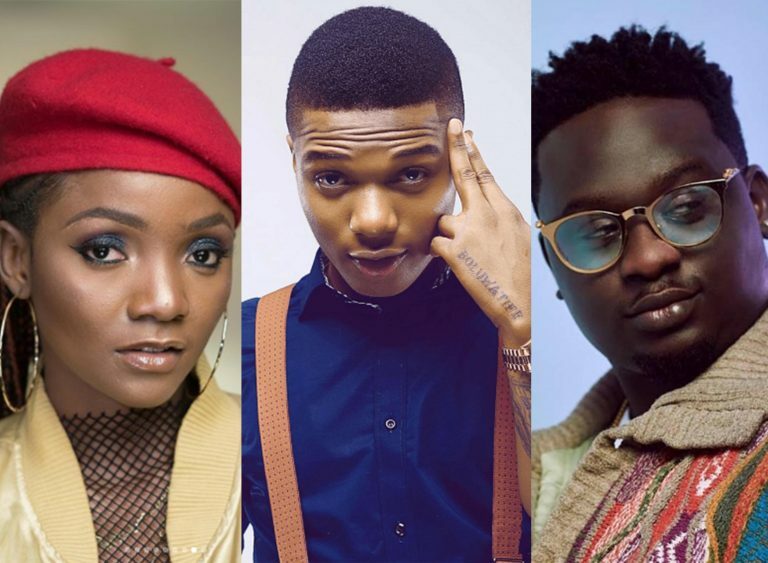 The two sold-out their respective venues before the event and were honoured by Nigerian international pop star, Wizkid who showed up at their concerts unannounced. 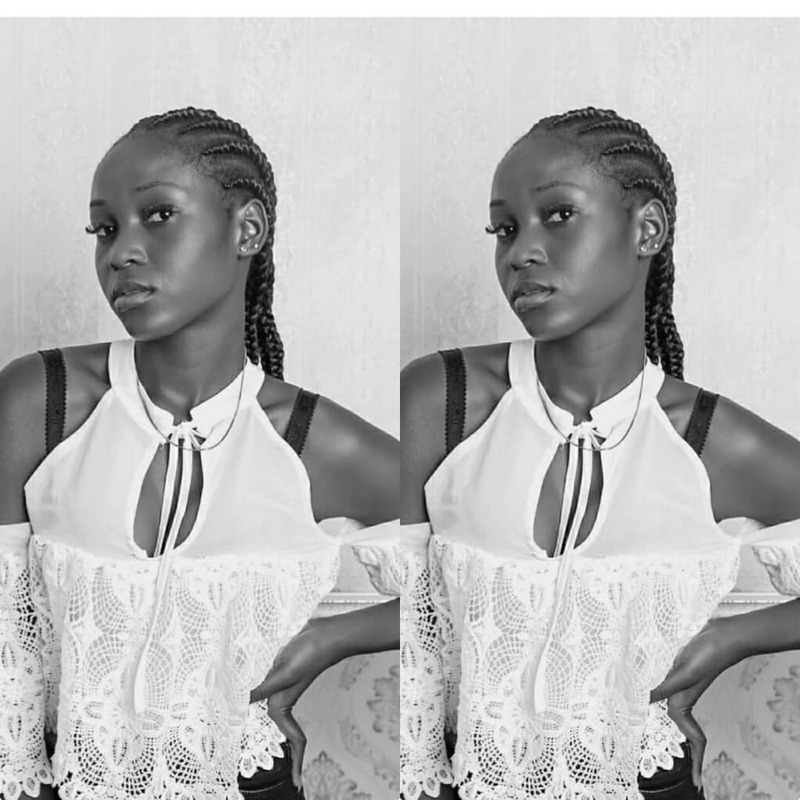 Simi who was overwhelmed by the Starboy’s surprise, went on Twitter to share her excitement. “(Wizkid) Thank you so much for surprising even me. I appreciate you”, she tweeted.